Car safety is something we take for granted; when we step in to a car we don’t normally give a second thought to how safe the car is. Not unless it’s a complete deathtrap of course, in that case you do the sensible thing and get a cab – or God forbid public transport. 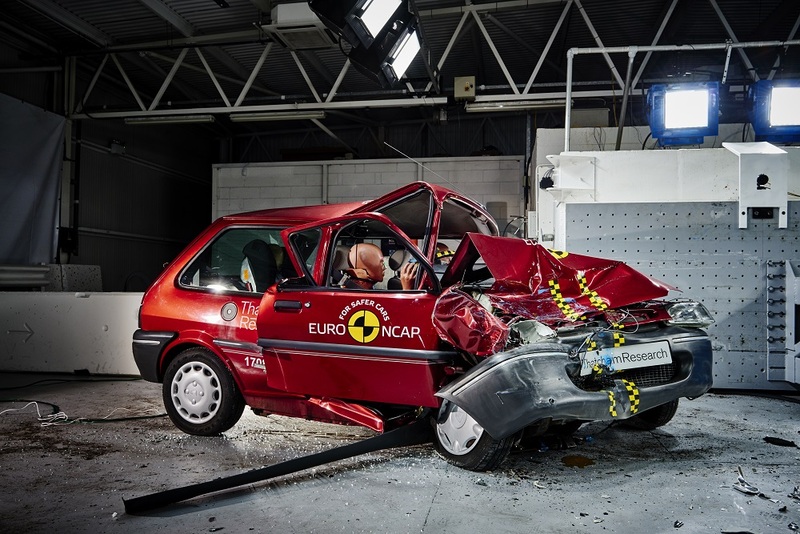 However the same cannot be said for Euro NCAP, a company that has been testing safety for many years. It’s been doing it for twenty years in fact and within that time UK car deaths have gone down by a very respectable 63% – practically two thirds. Pedestrian and cyclist fatalities/injuries have also fallen by 40% since 1997. At this point you’d excuse the NCAP team for opening the bubbly, clinking glasses and declaring a job well done. However, there is still plenty of work to be done and there will be new tests coming in 2018; including lane control and cyclist protection. 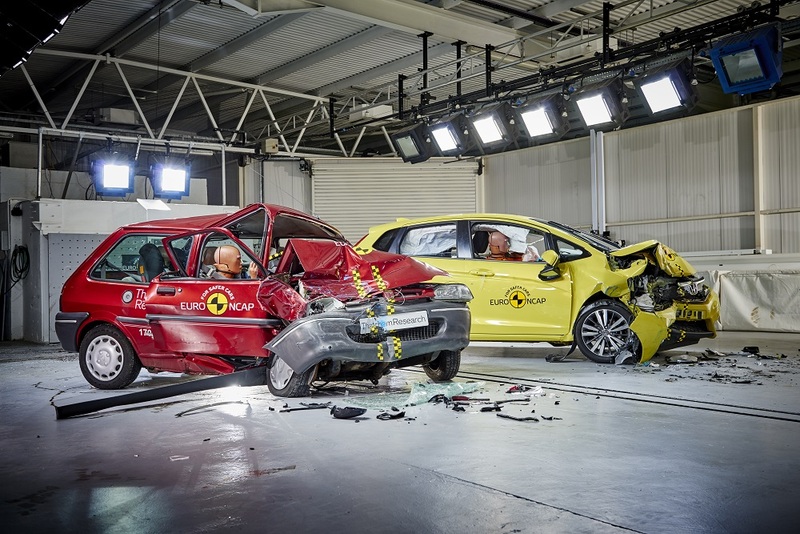 9 out of 10 cars on the market now hold a Euro NCAP safety rating although Thatcham Research – the company providing UK tests for Euro NCAP – has urged buyers to only buy cars with a five star rating. 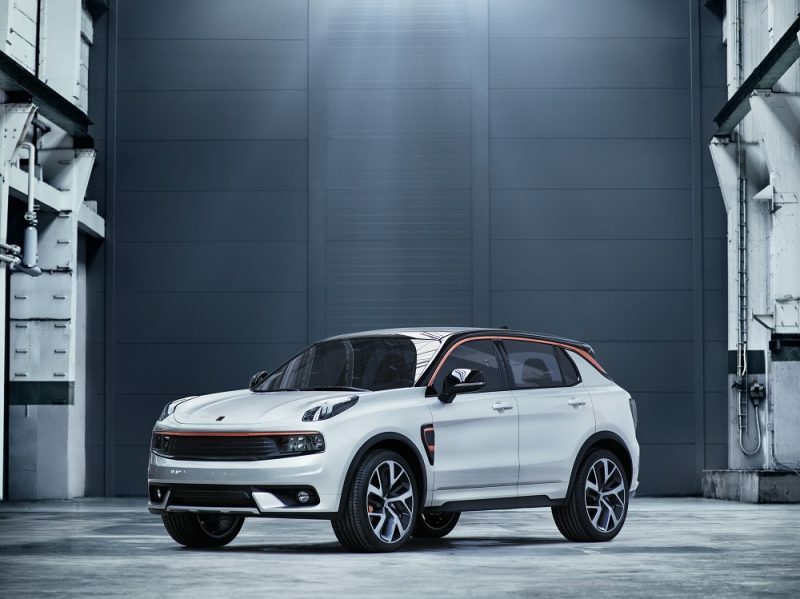 Thatcham Research has also urged buyers to consider features such as autonomous emergency braking and lane assist. 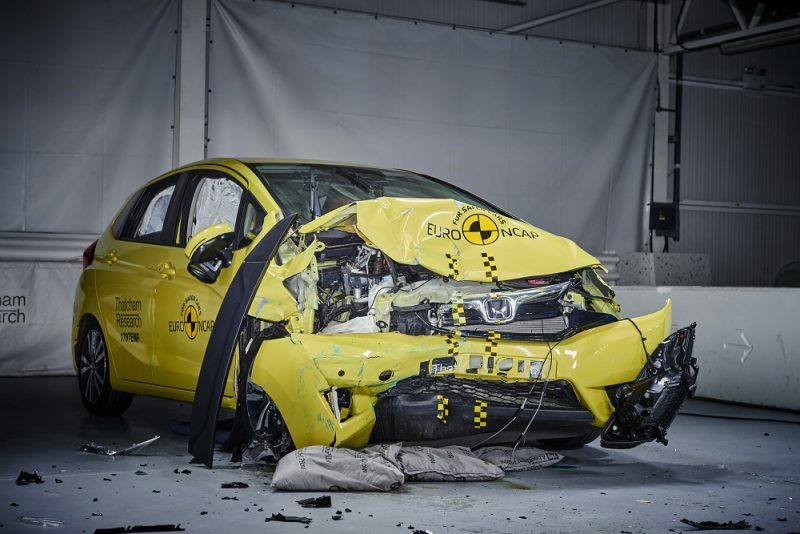 “As we mark 20 years at the forefront of road safety, we are very proud that Euro NCAP’s programme of safety tests has achieved major, life-saving improvements in cars and has helped Europe reach the lowest road fatality rate for any region in the world,” said Euro NCAP’s Secretary General, Michiel van Ratingen. 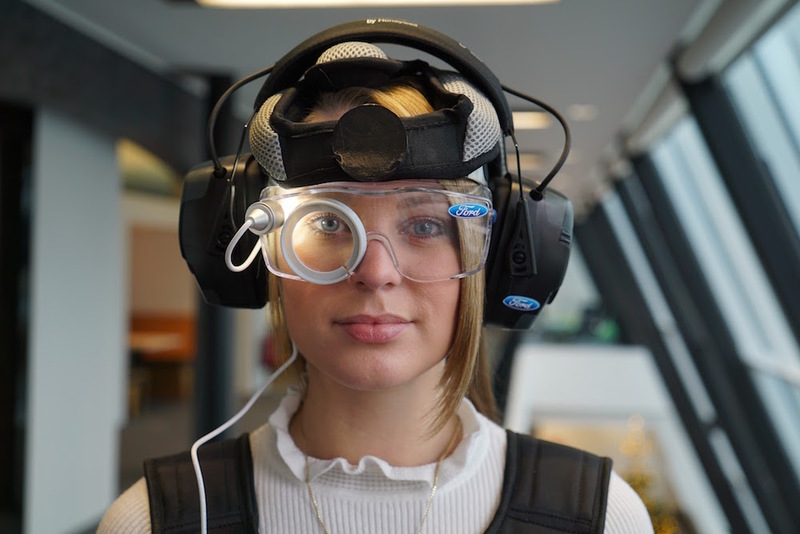 Before 1997 there was no standardised testing in the industry; instead manufacturers did their own testing which only had to meet basic legislation. 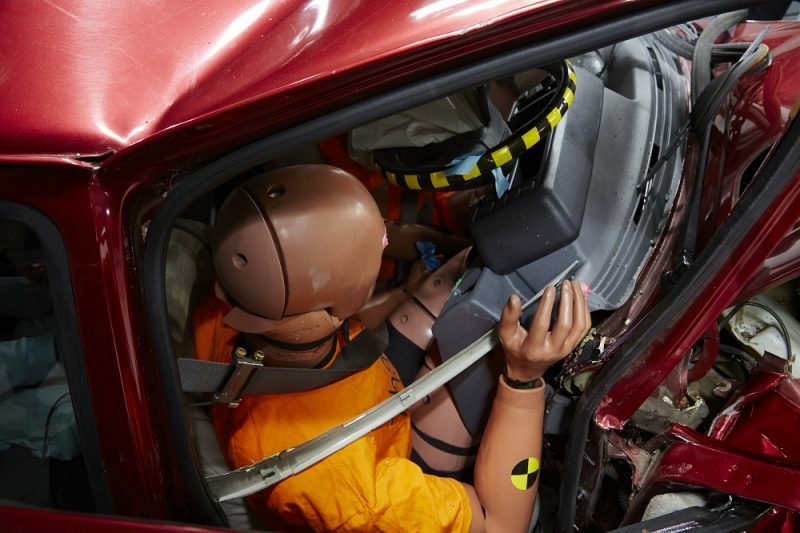 The results of these tests were not published, meaning consumers had no idea how safe the car they were driving really was. 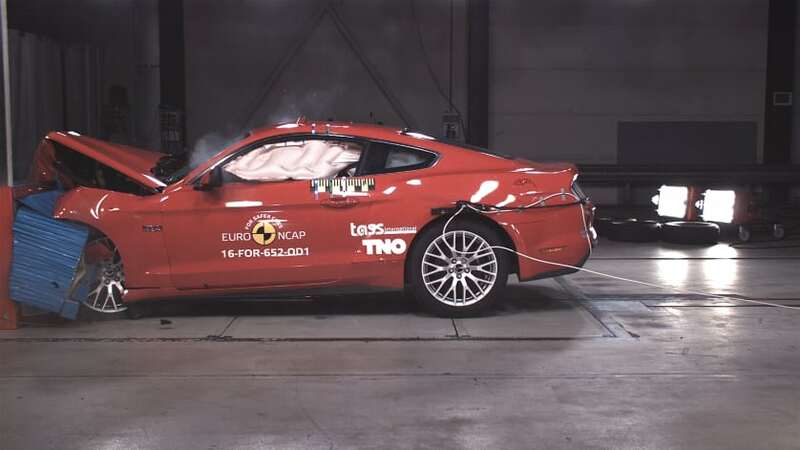 Keen to put this right, the (FIA Federation Internationale de l’Automobile) plus the UK, Dutch and Swedish governments put together the very first NCAP tests, with the first results published on the 4th of February 1997. 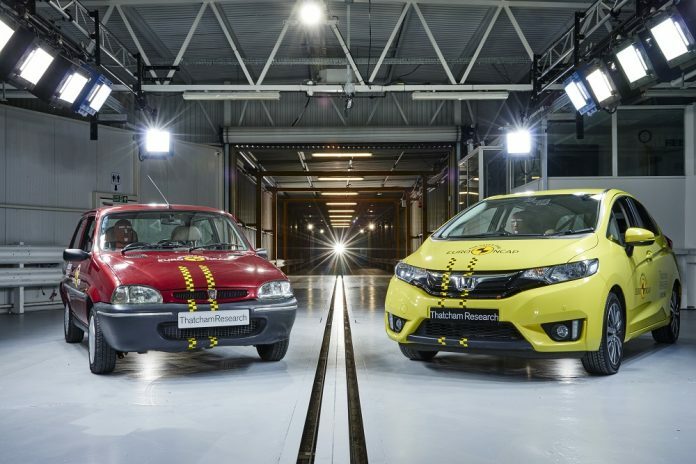 This was the first time that cars had been put through a strenuous test and compared against each other to highlight which cars were safe and which weren’t. 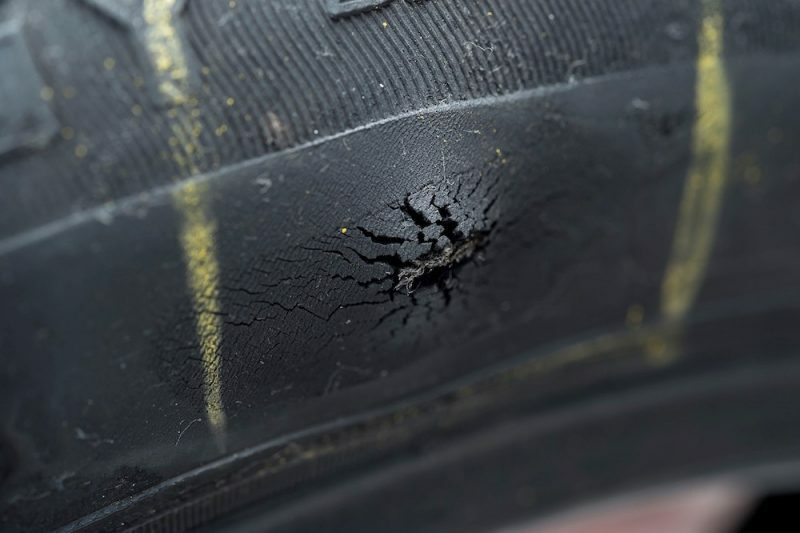 The results were a real opener, causing outrage from consumer groups, the public and the media. 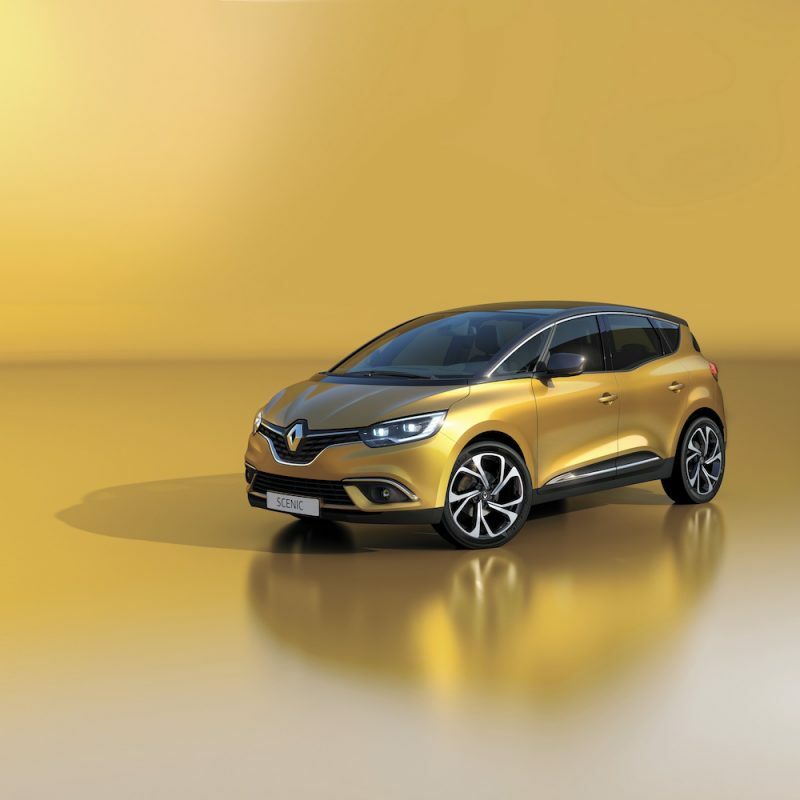 The top-selling Rover 100 scored just one star whilst cars such as the Renault Clio, Nissan Micra and Fiat Punto didn’t fare much better with an award of two stars. Speaking of two stars; out of all the cars tested, none of them were able to gain a higher score than two stars for pedestrian safety, due to the designs of the front ends at the time.